Award winning web design company in St. Petersburg, Florida (FL), KDM provides the best web design and the best graphic design service to businesses in St. Petersburg, FL and all Tampa Bay. We can design your website and our graphic designers can design ll of your printed materials. This makes us a one stop shop for all of your marketing needs. With over 28 years of graphic design experience we create visually stunning designs to help your brand stand apart from your competition. KDM’s owner, Peter Konstantakos, has been he best web designer and the best graphic designer in St Petersburg since 2001. Peter is also an official instructor for OSTraining.com, the leader in Open Source software education in the US and abroad. 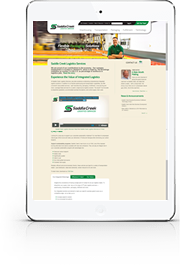 Peter’s been a professional graphic designer for over 29 years and can design logos, brochures, corporate ID packages, trade show displays and more. Need more info about Web Design? KDM has been designing award winning websites for St. Petersburg and other Tampa Bay businesses since 2005. Headed up by Peter Konstantakos, who brings over 28 years of experience and the best web design and the best graphic design skills to the table. With KDM as your web design company you’ll spend more of your time working your business and less time struggling with lead generation. 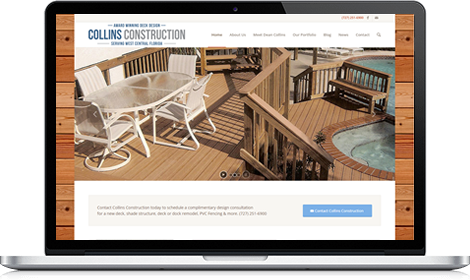 Leveraging our web design expertise lets you to spend more time running your business. KDM’s extensive knowledge of web design will bring a new level of professionalism to your website – not only in design, but in functionality. Save money and time while enjoying a relationship with the best web design company in St. Petersburg, FL. 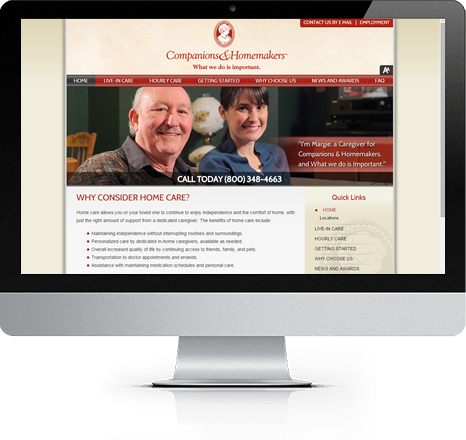 We have been designing websites, longer than any other company in the Tampa Bay area. KDM’s owner, Peter Konstantakos, is an award winning and certified WordPress web design expert. “Peter is an amazingly creative person and on top of that valuable skill he is also a very focused businessman which allows him to relate well to his clients. I regularly recommend clients to Peter because I know he will reflect well on me with his performance. His final product is not only gorgeous and innovative but it is flawlessly functional as well”. The way KDM translates our goods and services to the consumer not only paints a clear picture of our top-of-the-line product offering but also the many intangible advantages you receive by choosing ProTech to be your home improvement company.